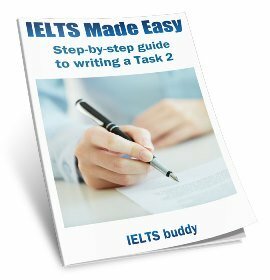 Here you will find IELTS speaking sample questions that are taken from part 3 of the test, the final section. 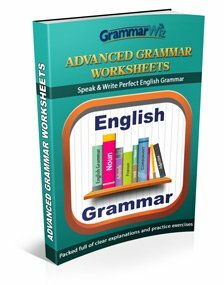 This part is a two-way discussion with the examiner, but you will still do most of the talking. 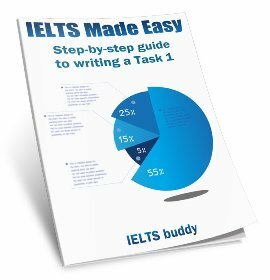 The IELTS speaking sample questions below are divided into different topic areas. 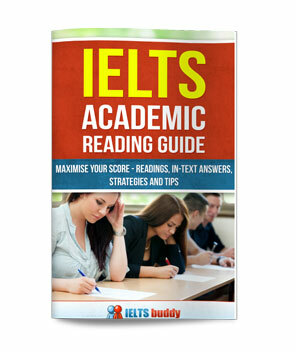 However, remember there are many different topics and questions that may arise in the test. Tell me about the types of food that people eat in your country. How are the eating habits now in your country different from eating habits in the past? How healthy is your country’s food? Why do you think different cultures have different table manners? How may eating habits change in coming decades? Is water pollution a problem in your country? What are some of the causes of water pollution? What can individuals do to try and ensure water is kept clean? Do you think problems with the cleanliness of water will improve in the future? Tell me about the types of programme that are generally on television in your country. Do you think state or private television is better? What type of people influence the young in your country? Why it is important to have role models? Do you think the education system in your country influences young people’s behavior? What type of person (parents, teachers, friends etc) are best to influence young people’s behavior? What do you think young people will be most influenced by it the future? Why it is important for people to have time for leisure activities? Why are some activities more popular than others? Are the types of leisure activities that are popular today the same as those that were popular when your parents were young? How have shopping habits changed over recent years? To what extent do you think advertising affects the way people shop? Do you think shopping habits are likely to change in the future? What types of sports are popular in your country? What are the benefits of playing a sport? Do you think the types of sport that are popular will change in the future? how can sports bring people from different countries closer together?